Tēnā koutou, nau mai haere mai whānau and tamariki. Welcome back to Central Kids Te Akoranga in Kawerau for another exciting year of fun and learning. 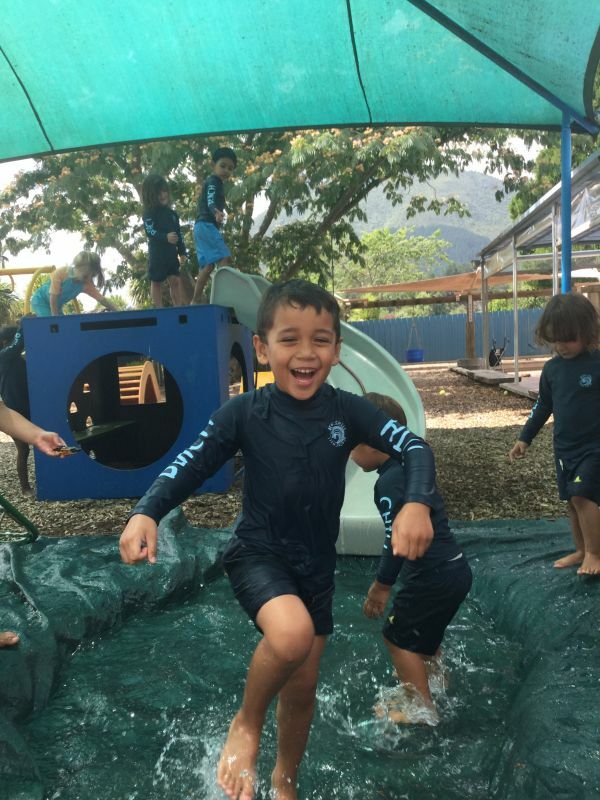 We hope you have had an awesome break and you are feeling refreshed and revitalised. 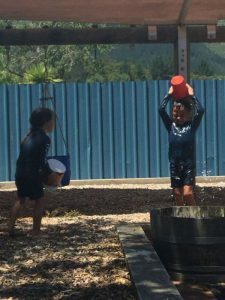 We are experiencing some very HOT weather in Kawerau at the moment. 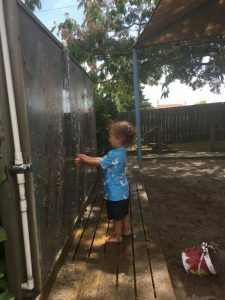 The tamariki have spent the first couple of weeks enjoying playing with lots of water. 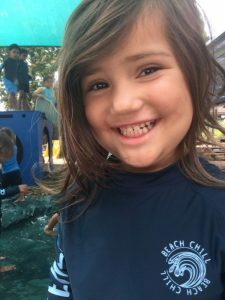 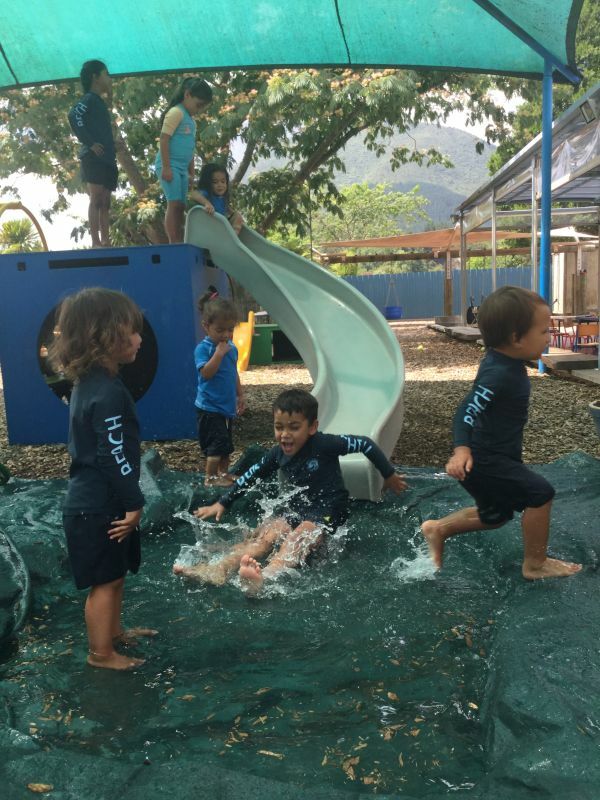 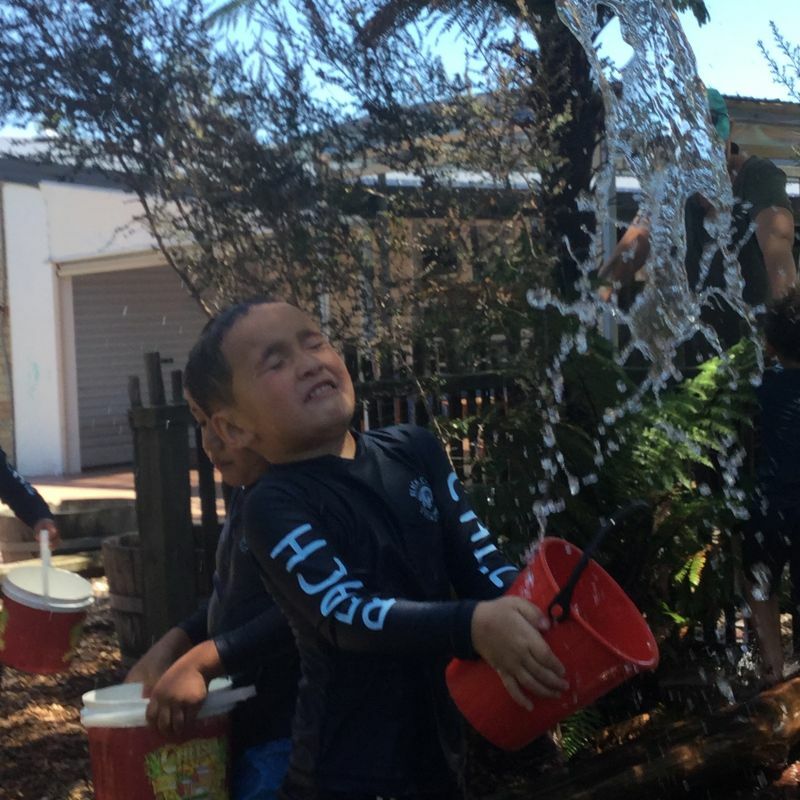 They are having lots of fun while keeping cool and learning how to protect and nurture their well-being (Te Whāriki).